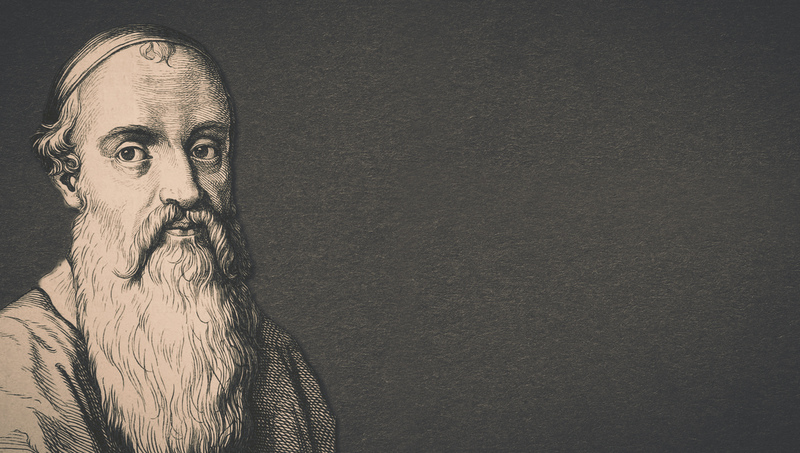 Menno Simons was born in a small village in Friesland, which is a northern province in the Netherlands. Very little is known about his childhood or his family. Simons became a Catholic priest in 1524, at the age of 28, and it’s possible he received at least part of his training at a monastery. Early in his priesthood, Simons began to doubt the Catholic doctrine of transubstantiation in which Catholics believe that the bread and wine of the Lord’s Supper are changed into the literal body and blood of Christ. Around the time Simons was becoming a priest, there was a group of Catholics called the Sacramentists who were questioning Catholic teachings like transubstantiation. Concurrently, a group known as the Anabaptists was gaining influence in Reformation Europe. Both movements were strong in the Netherlands and Simons picked up on their ideas. In contrast to Calvin and Luther, Anabaptists taught that infant baptism was not valid because baptism should follow a confession of faith and a commitment to discipleship. As Simons thought about the sacraments, he studied Scripture and believed with the other Reformers that Scripture should be the highest authority rather than church teachings. Simons became convinced that believer baptism was scriptural, which led to his eventual break with the Catholic church in 1536 and his full acceptance of Anabaptist theology. He used his pulpit to preach Anabaptist and Reformed ideas until it became too dangerous to do so. Simons went underground and became a traveling preacher for the rest of his life. He often had to preach and baptize at night to evade capture and death by the various enemies of the Anabaptists. Many of his fellow Anabaptists were martyred. As Simons moved from town to town through the latter half of his life, he helped consolidate and spur on the Anabaptist movement. He wrote pamphlets to strengthen the theology and faith of converts and sought out those sympathetic to Anabaptist causes. There were many disagreements among Anabaptist leaders over church discipline and governance as the movement gained strength and popularity. Simons, as a mild, peace-loving man, was often a mediator and stuck fast to the Bible’s authority. He died at age 64 on January 31, 1561 in the small German town of Wüstenfelde. Through Simons’ writings and witness, Anabaptist groups have thrived to this day, and Anabaptist principles like separation of church and state, democratic church government, voluntary church membership, rigorous discipleship, simple living and pacifism have been widely accepted by churches of all theological backgrounds. Mennonites, a Protestant denomination known especially for simple living, take their name from Menno Simons. While writing this biography, we used Reformation Heroes—a short book filled with biographies of the major players of the Reformation. Fine way of explaining, and pleasant paragraph to get information concerning my presentation subject, which i am going to convey in college. Great information. I’m curious if you can tell me what is the best overall biography of Menno Simmons life? 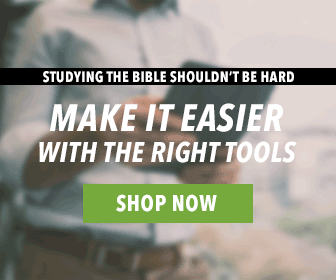 I don’t want to get too tied down in heavy theology. Obviously theology will be discussed but I’m looking for more of a biography and less of a theological treatise. Many thanks! This is a nice article you shared great information I have read it thanks for giving such a wonderful Blog for the reader.